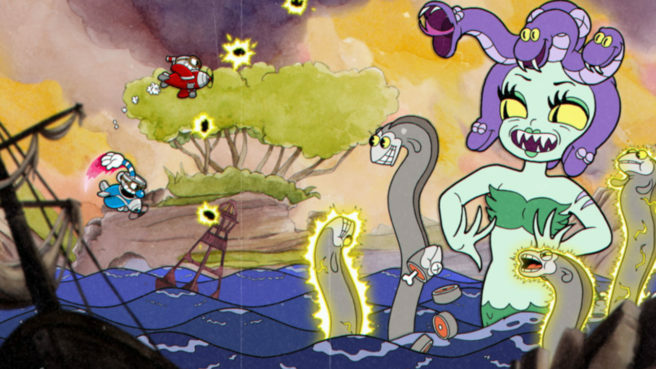 Studio MDHR has shared a few additional details about the Switch version of Cuphead. We have information about the game’s frame rate, resolution, and more. Cuphead launches for Switch on April 18. A physical version will follow later.